Brad Dunnells (guitar and vocals) and Jason Tinney (formerly harmonica and vocals) began collaborating and writing songs in the late 1990s with the hope of rejuvenating Irish American culture. 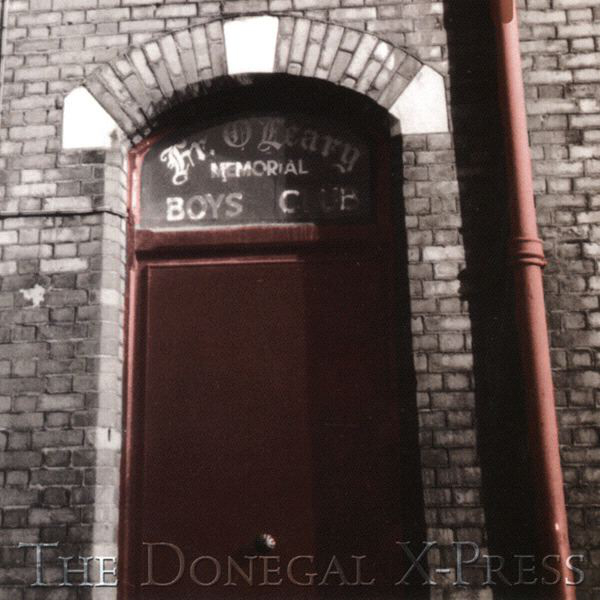 With this partnership, the Donegal X-Press was formed and it wasn’t long before the band’s popularity and musical dimensions began to grow. 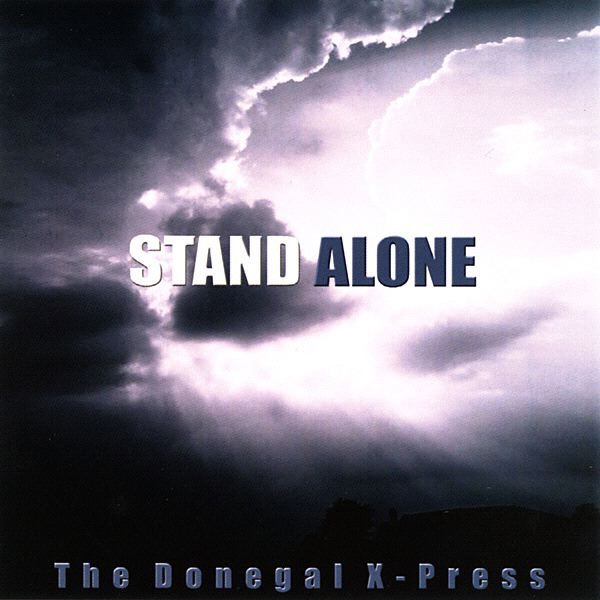 Building on a core of traditional Irish pub songs, the Donegal X-Press added original songs and popular covers to their live set, creating a stage performance that can be enjoyed by a wide variety of audiences. In the years since its formation, the group has gone from boozy bar crowds to sharing the stage with artists such as O’Malley’s March, The Saw Doctors, Prodigals, Solas, Black 47, Gaelic Storm and the Wolfe Tones. DXP has also written and produced six albums of original music: Whiskey, Bars, A-Go-Go; Quinn’s Diaries; Translations; Stand Alone; Fr. O’Leary’s Memorial Boys Club and Paid Off the Boom. In 2000, the Irish Voice (NYC) named the group among their “Best of 2001” and eventually dubbed them “Artist of the Year.” In that same year, Brad Dunnells was the first American to the win the National Song Contest for Peace held in Cork, Ireland. The 1st place winner, “Omagh,” is featured on Quinn’s Diaries. 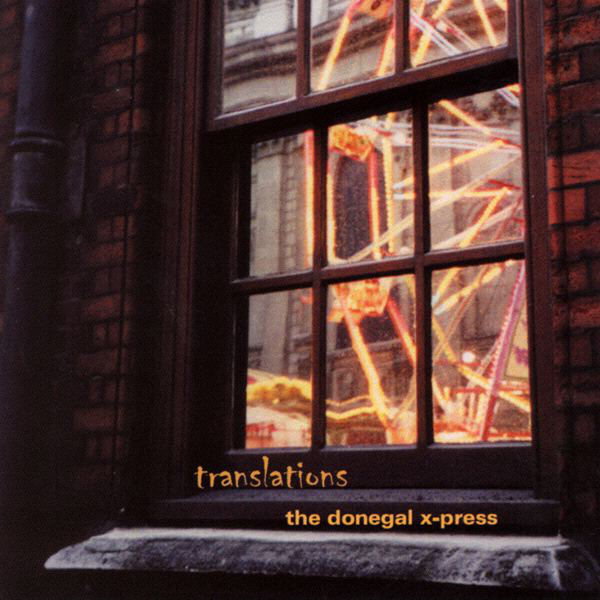 In 2001, Donegal X-Press was named “Best Band” in the Baltimore City Paper’s Readers Poll. 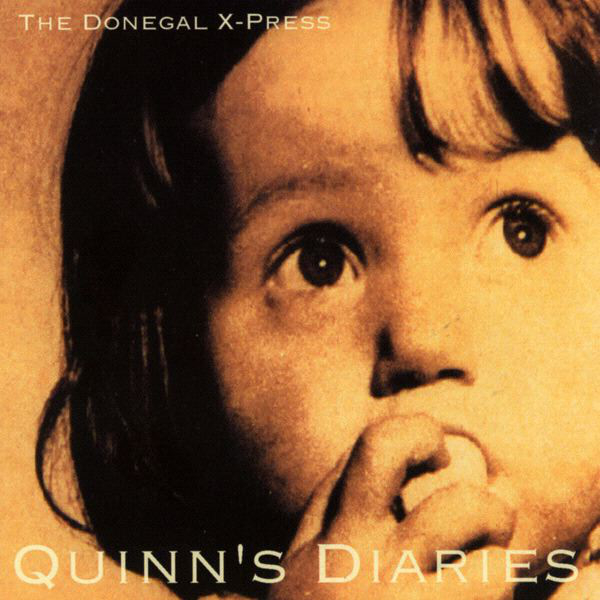 After two decades of making music together, the members of Donegal X-Press truly embody these words from Willie Nelson: “The life I love is making music with my friends.” Those friends are Brad Dunnells (guitar and lead vocals), Skye Malcom (fiddle and vocals), Jeff Malcom (bass guitar), Jeff Trueman (drums), Ed Tetreault (keyboards, guitar, vocals), and Laura Hein (keyboard, vocals).